Renaud PENANT was born in 1959 in Normandy, France. He moved to Bordeaux, in the south of France, with two friends (Emmanuel Bex and Jean-Philippe Viret), and their trio eventually won the 1978 "Jazz Aquitaine" competition and toured the region. While performing in jazz festivals and every major jazz club in Paris (New Morning, Duc des Lombards, Petit Opportun, Manhattan Jazz Club, Sunset), and touring France, Germany and Italy, he also started teaching in the conservatories of Arcueil, le Pré-St-Gervais, Epinay Sous Sénart and Chevilly. 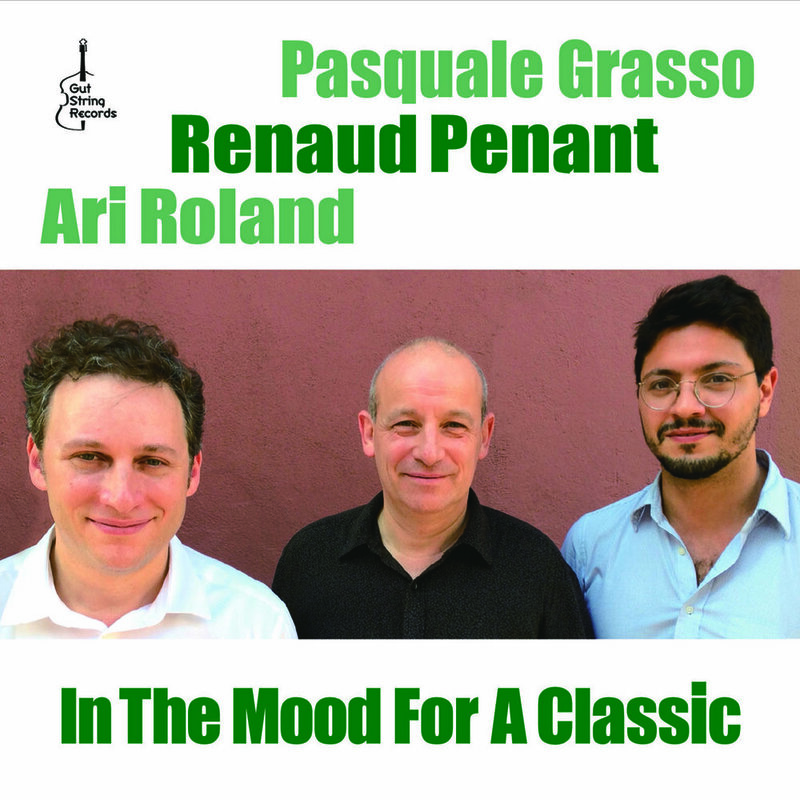 Drummer Renaud Penant has performed with musicians like Joe Magnarelli, Grant Stewart, Bob Cranshaw, John Webber, Mike LeDonne, John Farnsworth, Ralph Lalama, Mike Mullins, Sacha Perry, Joe Cohn, Zaid Nasser, Jerry Weldon, William Ash, Roy Merriwether, Dan Nimmer, Ugona Okegwo, Rob Bargad, Adam Scone Pat Bianchi, Annette St John, Satoshi Inoue and Carla White.